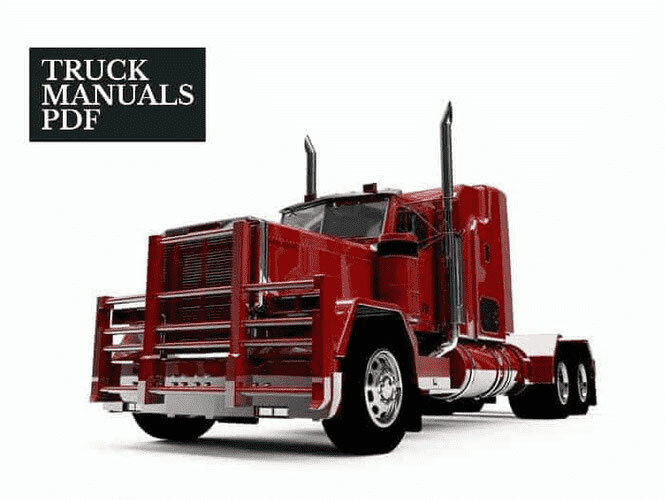 Some BOMAG Operator & Maintenance Manuals PDF are above the page. The history of BOMAG begins in 1957, when the BOMAG MASCHINENBAU GESELLSCHAFT GMBH corporation was founded in Germany, Boppard. This year, the first road compactors for compacting were manufactured, which turned the entire market of road construction equipment and immediately took the lead. Since 1962 the company has started producing super-heavy models of asphalt-laying products, which reached 7-8 tons and were used on a production scale. Since 1970 the company also operates in the USA. In 1976, the analytical center of the company and the center of scientific research were organized, which conducts a study of the market of these goods and the technology of the production of the best equipment for this sphere. 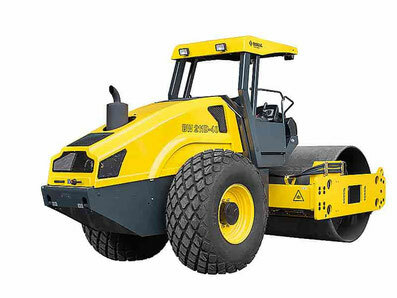 The company has constantly expanded its production and range of products, having produced by 1986 a 29-ton asphalt compactor, which is the favorite in sealing operations to this day. Since 2000, the company has started to open branches around the world: in 2002 the company was opened in China, in 2005 - in France, in 2006 - in Italy. Each subsidiary company is engaged in the modernization and release of road equipment, as well as export to any world state. Production of BOMAG is actively developing and offers a large number of heavy equipment for road and construction works for consumers. The company has many branches in France, Italy, Germany, the USA and China. Collection and equipment of the equipment takes place in these countries. The Italian branch produces cyclic equipment, in France there are mobile plants for the production of asphalt paving equipment. 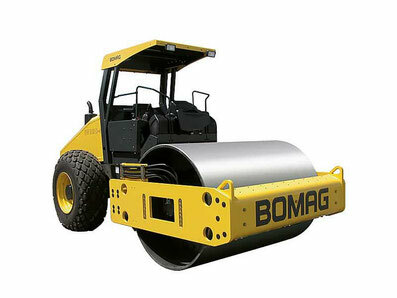 BOMAG is a well-known German manufacturer of heavy machinery, which produces road and construction equipment for paving and compacting asphalt. This company is a leading manufacturer in the field of mechanical engineering, which uses only high-quality materials and offers a wide range of different products to the attention of customers. BOMAG has 6 branches in various cities in Germany, as well as more than 10 derivative companies with independent status. See also - Dynapac Paver Manuals PDF.